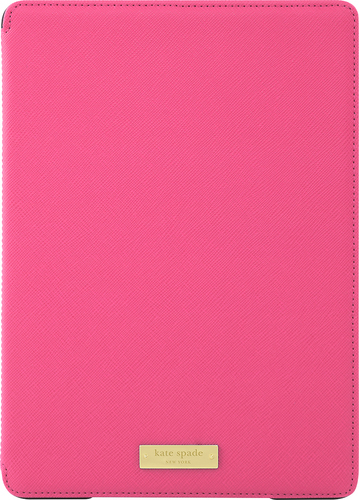 We found 62 open box, clearance, and sales items from kate spade new york - Open Box - Folio Case for Apple® iPad® Air 2 - Pink. 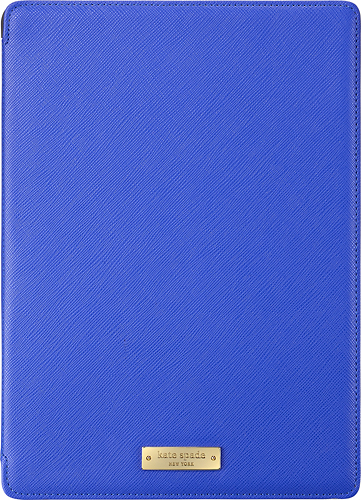 We found 77 open box, clearance, and sales items from kate spade new york - Open Box - Folio Hard Case for Apple® iPad® Air - Emperor Blue. We found 4 open box, clearance, and sales items from kate spade new york - Open Box - Zebra Hybrid Hard Shell Case for Apple® iPhone® 5 and 5s - Navy. 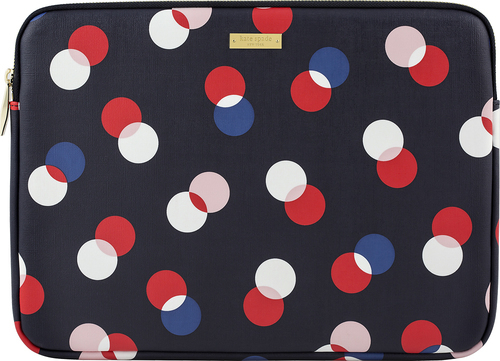 We found 34 open box, clearance, and sales items from kate spade new york - Open Box - Sleeve for 13" Apple® MacBook® - Navy. 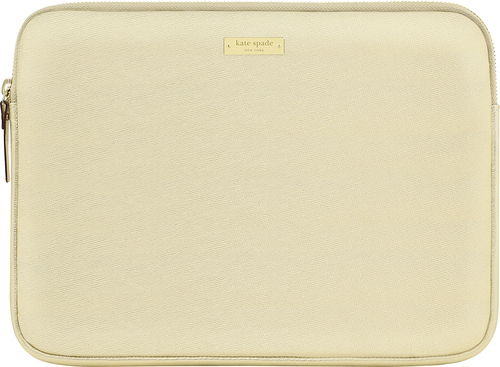 We found 30 open box, clearance, and sales items from kate spade new york - Open Box - Sleeve for Microsoft Surface 3 - Metallic Gold. 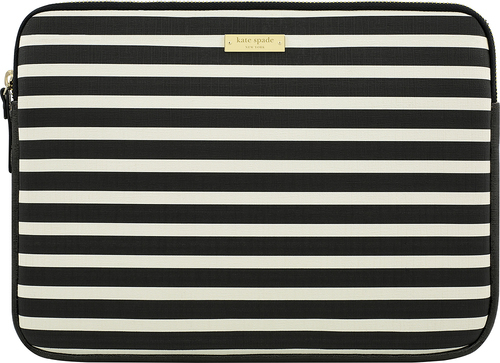 We found 49 open box, clearance, and sales items from kate spade new york - Open Box - Sleeve for Microsoft Surface 3 - Black/Cream. We found 1 open box, clearance, and sales items from kate spade new york - Open Box - Hybrid Hard Shell Case for Samsung Galaxy S 5 Cell Phones - Navy.